The IWF, i.e. International Weightlifting Federation, organises the World Weightlifting Championships, also known as the IWF World Championships. The IWF World Championships 2018, ten-day tournament, is taking place in Ashgabat of Turkmenistan. 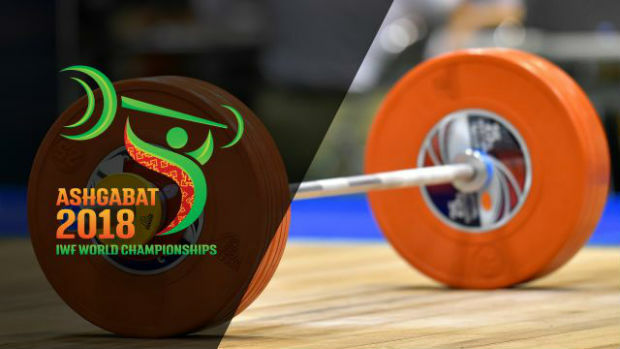 604 weightlifters from 88 countries are taking place in the tournament, and the world is waiting to see how they will perform. In the 2017 version of the tournament, Columbia and Iran jointly sat at the top of the countries with Big Medals, while Thailand led the list of nations with Big and Small medals, followed closely by Iran again. Iran also emerged as the country with the highest number of male medalists with 509 points, while Thailand, with 495 countries, led the chart of female medalists. However, there was also a non-participation of eleven nations, of which nine were banned because of their doping history, while two chose not to participate because they are usually not allowed to enter the US. This year, there is a sharp rise in the number of participating members and countries, as compared to 315 weightlifters from 63 nations in the IWF World Championships 2017. It remains to be seen how Columbia, Thailand, and Iran will perform this year, and how the participation of the other countries will make a difference to the scoreboard this year. Here are the complete details of IWF World Championships 2018 medal table.